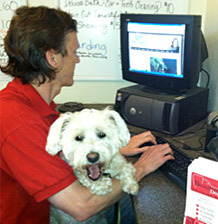 Attract more customers to your pet or veterinary business with help from an experienced, strategic web content writer. Set yourself apart with competitive Pet Website Content and SEO Marketing Strategies. Increase monthly traffic with customer-focused Pet-Care Articles, Blog Posts, and more. Harness the “loyalty power” of marketing with Pet or Veterinary Emails and Enewsletters. Who else wants growth via pet-industry content marketing? 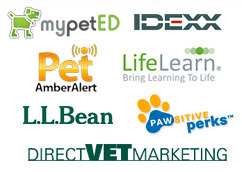 Imagine getting more customers and profits for your pet-related business or veterinary company. The American Pet Products Association reported that U.S. pet-care spending surpassed an all-time record high of $66 billion in 2016, and was estimated to reach $69.4 billion in 2017. This includes pet food, supplies/over-the-counter (OTC) medications, veterinary care, live animal purchases and related services. A smart content marketing strategy can help bring more of that spending to YOU. 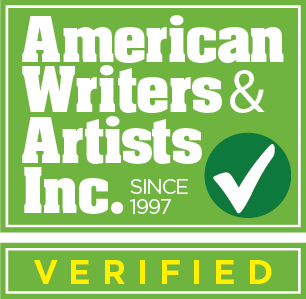 PetCopywriter.com owner Dr. Tammy Powell is a Veterinarian, Direct-Response Copywriter (Verified by American Writers and Artists, Inc), and Web Content Specialist. You can expect us to know how to follow SEO best practices for your pet or veterinary website, weaving the right search phrases into persuasive, results-oriented copy and tags. We can also educate your team on using ethical SEO strategies. 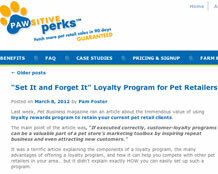 The Pawsitive Perks’ pet customer loyalty rewards program blog is written by PetCopywriter.com. Wildly Profitable Marketing for the Pet Industry was co-written by PetCopywriter.com. 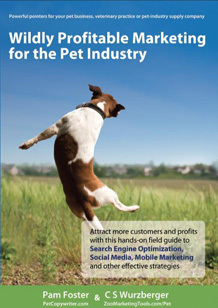 Introducing the first complete hands-on guide filled with pet marketing strategies and tips for all pet-industry professionals. You’ll find a step-by-step path to reaching ready-to-buy pet parents, pet-industry businesses, and veterinary practices, plus the media and other audiences. 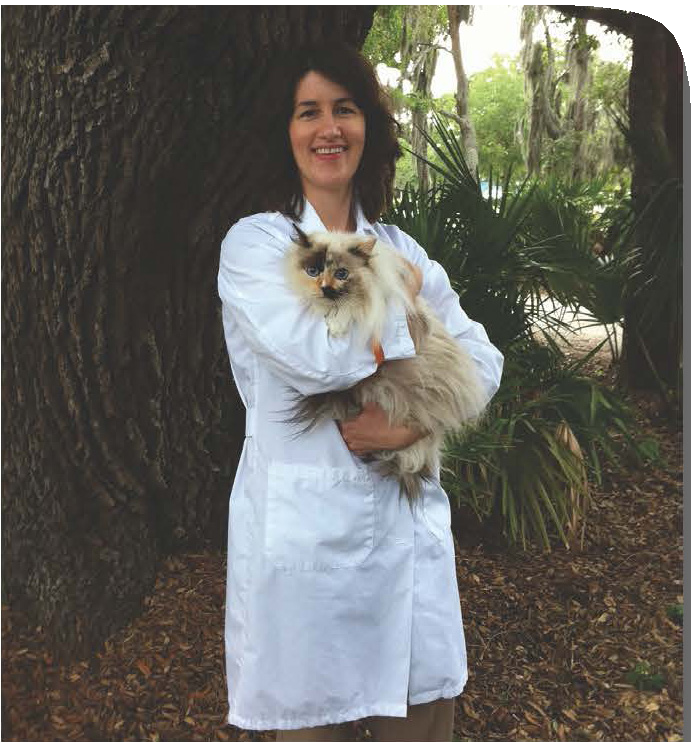 Dr. Tammy Powell, an experienced veterinarian and copywriter, can help provide training for your marketing team on creating effective content for pet and veterinary businesses. With 1-on-1 training, you and your team will quickly master our pet web-SEO content system for better performance across your site. We can also create a custom Content Style Guide with best practices for your team’s ongoing reference. We’re available to train your team online or at your offices, or with groups at conferences, trade shows, and other events. Beaufort Dog cleverly uses optimized content to find more clients via local search. Identify your best pet content-marketing strategies for success via our Strategic Content Audit. Improve results with our clear, recommended content-optimization strategy. This is especially helpful if you have a local pet or veterinary business depending on LOCAL SEARCH.